Ask any IT expert worth their salt, and they'll tell you that certifications speak the loudest when you're climbing the career ladder. However, not all certifications are created equal, and where you decide to get your certification from can have a dramatic impact on your hiring prospects. 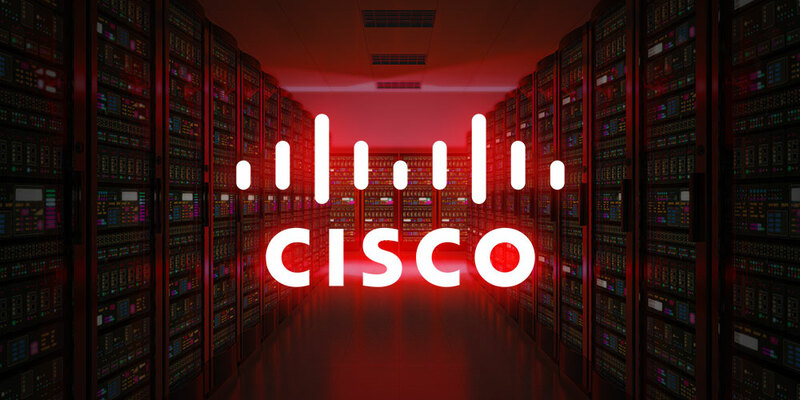 Cisco is a worldwide leader of networking solutions and plays a vital role in keeping many of today's companies online, making their certifications especially relevant to potential employers. The Ultimate Cisco Certification Super Bundle can prep you to ace a number of their certification exams, and it's on sale today for $49. Across nine courses, this collection will familiarize you with the concepts and techniques essential for passing CompTIA's most popular certification exams and help you work toward netting several coveted certifications, including CICD and CCNA Security. From interconnecting Cisco devices to maintaining network security, this collection will help you foster a host of core IT skills and help you ace the certification exams with flying colors.